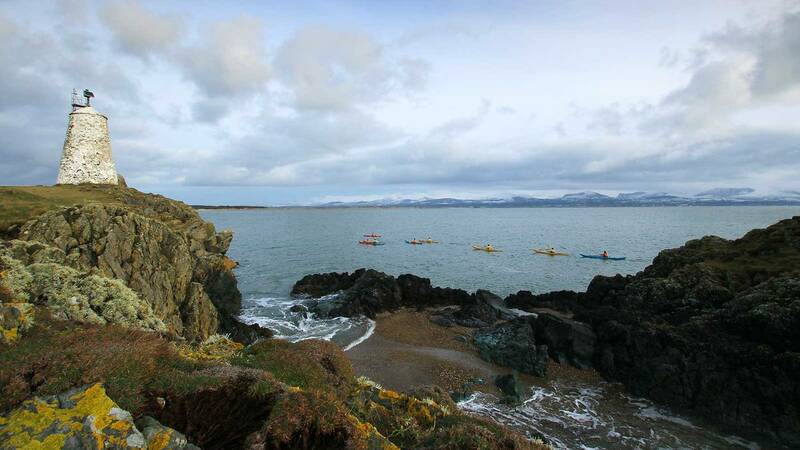 Learn the basics of sea kayaking whilst you take in the spectacular Anglesey and North Wales coastline on this five day course. 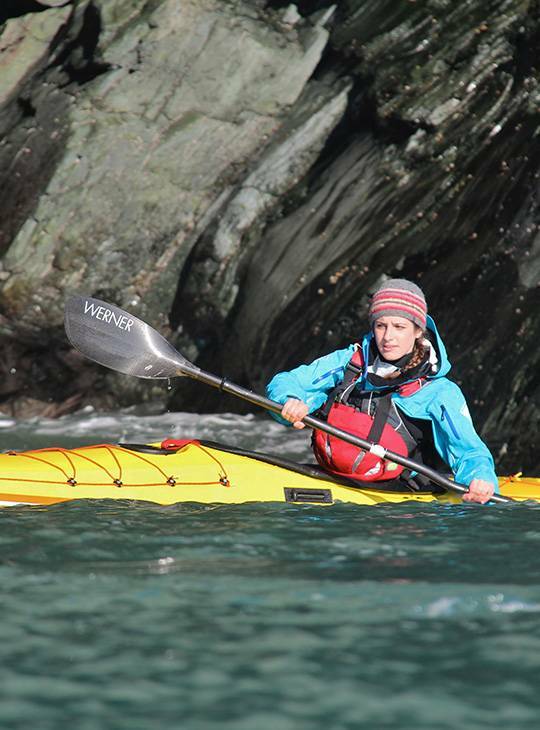 You don't need any previous experience of sea kayaking, you just need be fired up to learn. And you'll be learning from the best in their field whose passion for the sport is infectious, and who are keen to give you the benefit of their expertise. We aim to give you a basic knowledge of the sea and equip you with the kayak handling techniques you need for salt water. You'll also leave with knowledge of tides, weather forecasting, sea safety and planning a coastal journey. You'll spend the first day learning the foundation skills of sea kayaking. Throughout the rest of the week you'll develop these skills and cover the essential safety and rescue skills to stay safe whilst on a journey along the Anglesey. We'll also use some theory sessions on tidal planning and weather interpretation. You should be a confident flat water paddler. 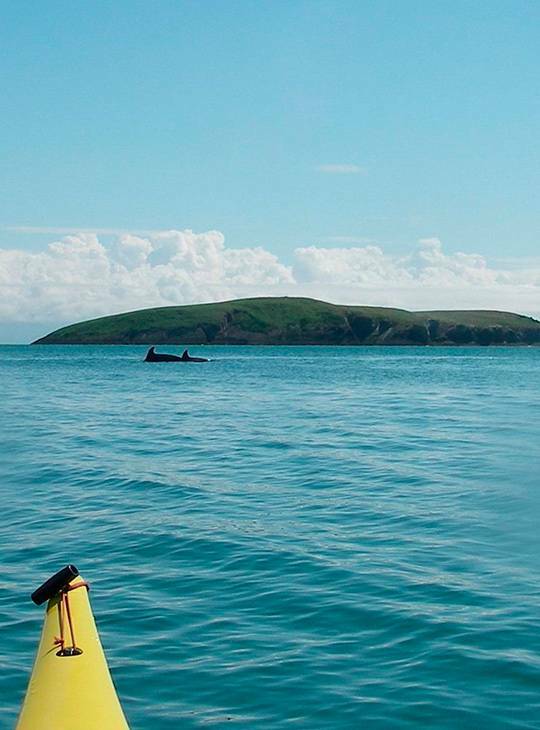 You need to have kayaked fairly recently before, but you don't need any previous sea kayaking experience. You need to be fit enough for an active five days.